The ultimate in home machines. Impeccable style and elegance matched with its undeniable technical ability. 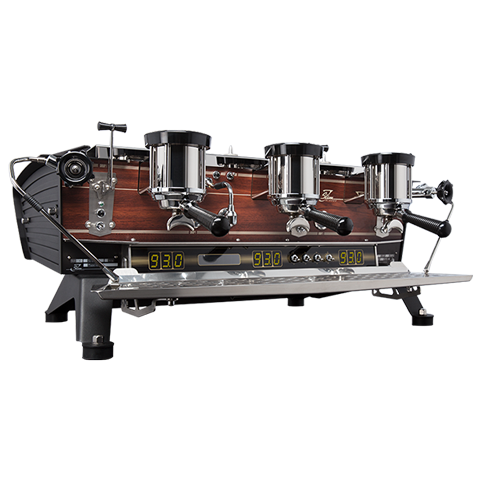 It combines multi boiler technology with user programmable PID control for the brewing water, low pressure variable pre-infusion, all tailored in as one of the most exquisite hand made machines on the planet. The Mirage runs a heating system based on the thermosyphon system. It consists of a large copper boiler and is equipped with a heat exchanger for each group. Beautifully built and designed, the updated and well proven E61 group head is designed for precise temperature stability and beautiful pre-infusion. 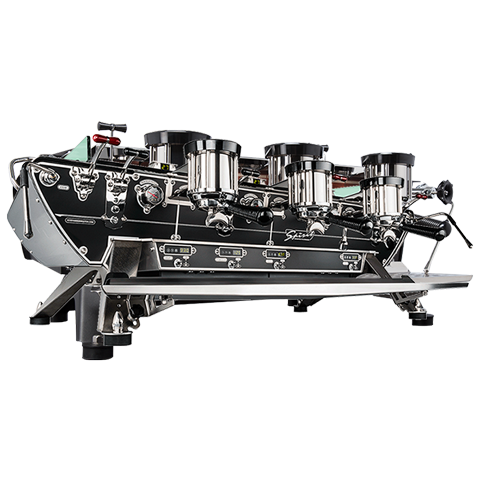 The ‘King” of the Kees van der Westen machines. 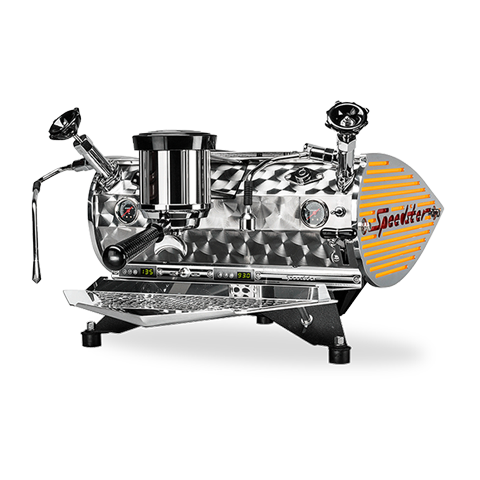 Equipped with multi boilers, one large steam boiler to produce hot water and steam, and one boiler per group to heat water for brewing coffee. Each boiler has its own electronic temperature control system, heating element and safety devices, offering extremely precise temperature stability. 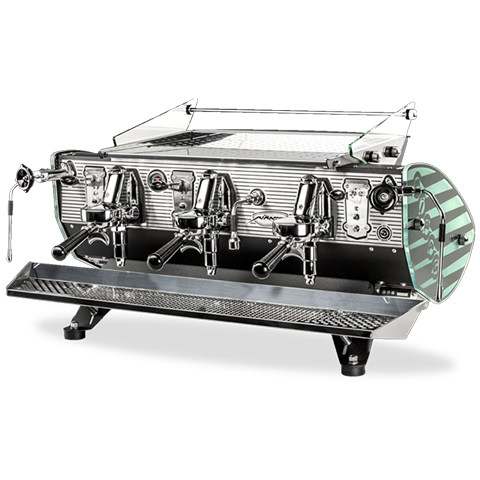 With ability of customisation to a neat classy cafe to a grungy industrial setup, the Spirit is the go to machine for precise and expert baristas who are chasing the ultimate coffee machine.